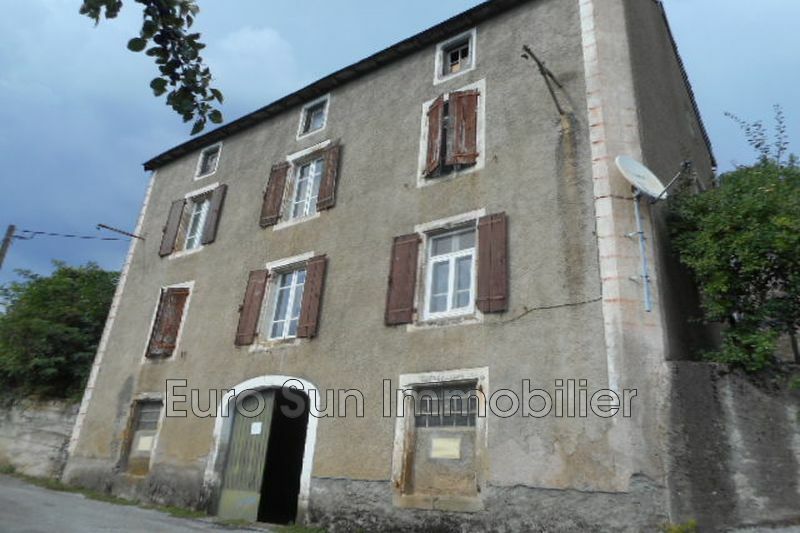 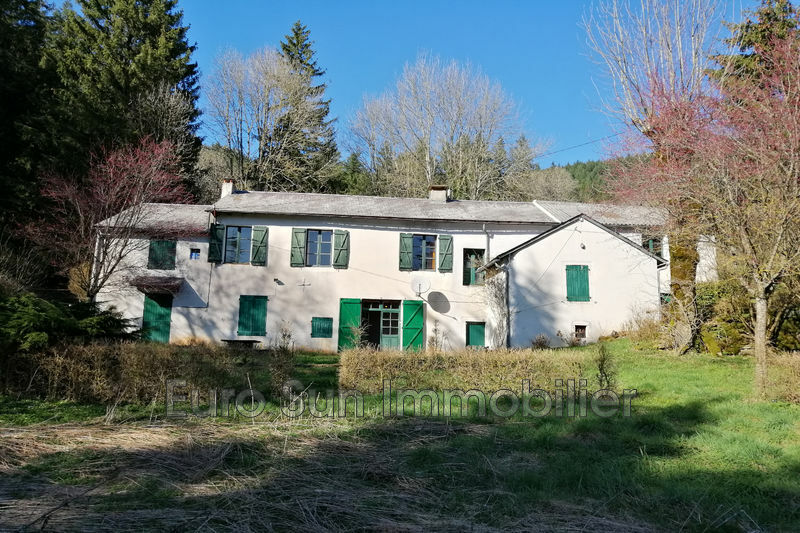 Near Lacaune, in a small village, villa of 110 m² with five bedrooms, large living room with fireplace, kitchen overlooking a terrace with views, a bathroom and a shower room. 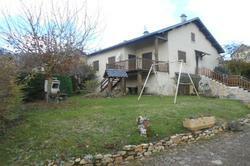 It has a large basement that can accommodate three vehicles. 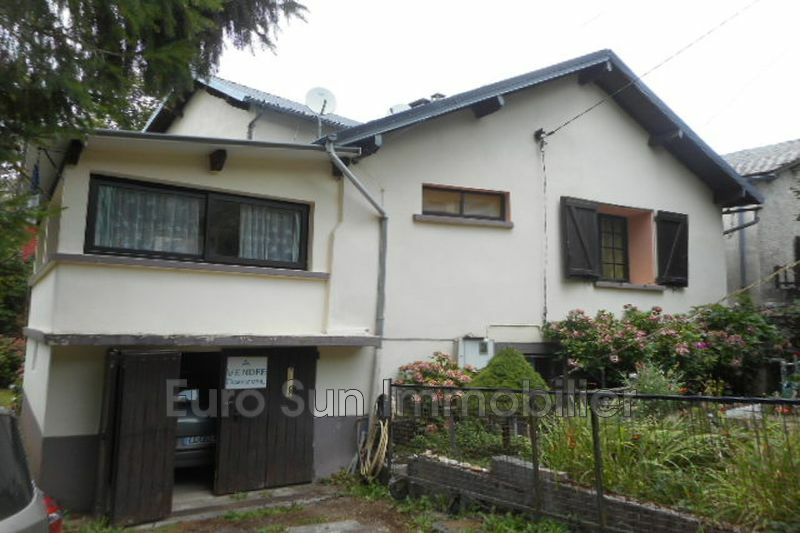 House on ground of 600 m ².